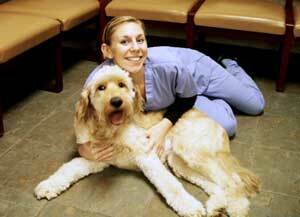 Christina has been with Limestone Vet since May 2005. She has a great relationship with all pets. Her favorite part of her job is meeting all the new puppies and kittens, and also making sure you and your pet leave happy. She is a graduate of the University of Delaware with a degree in Business Management. One day, Christina hopes to open her own dog kennel and doggie day care. She is very passionate about making animals feel loved and at home while their owners are away on vacation. Christina lives in Newark with husband and their two cats, Lily and Boo, and are expecting their first baby this fall! On her days off, Christina enjoys shopping, reading, and spending time with friends and family. Gabby is one of our veterinary nurses and has been with us since 2012. A graduate of Harcum College in Bryn Mawr, PA, Gabby had an internship at the University of Pennsylvania's New Bolton Center. With a ready smile, Gabby is always happy to jump in and lend a hand in anyway possible. When she is not working, she is with her husband, two beautiful little girls, and her three fur babies. Gabby feels (as do we all!) that here at Limestone we are not just a team, we are family, and treat every pet as if they were our own. 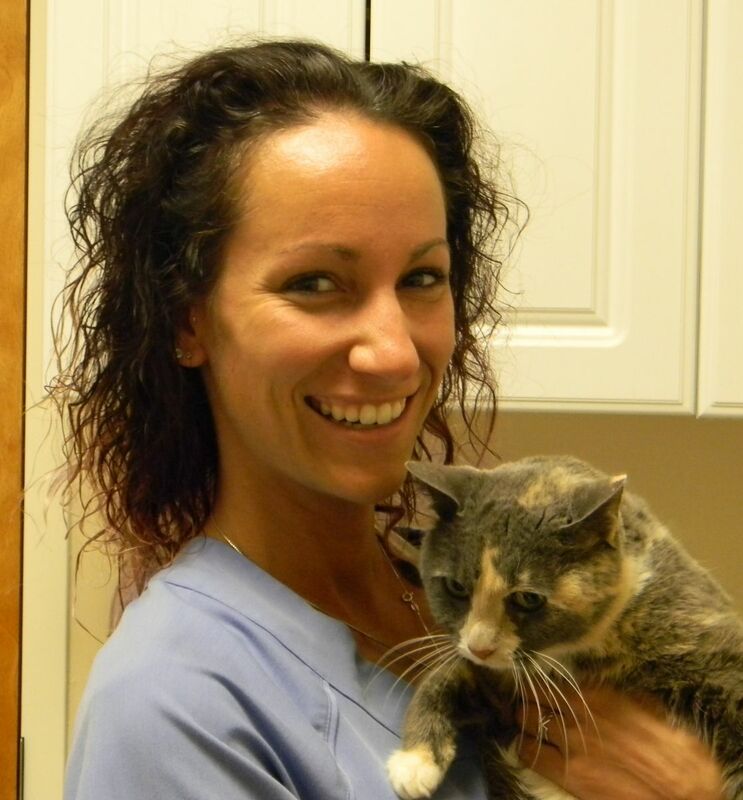 Nicole graduated from Penn State University in 2011 with a Bachelor's degree, then received her vet tech degree from Harcum College in 2014. Working with animals has always been a passion of hers. When she's not at work, she is either at the gym or doing something music related.